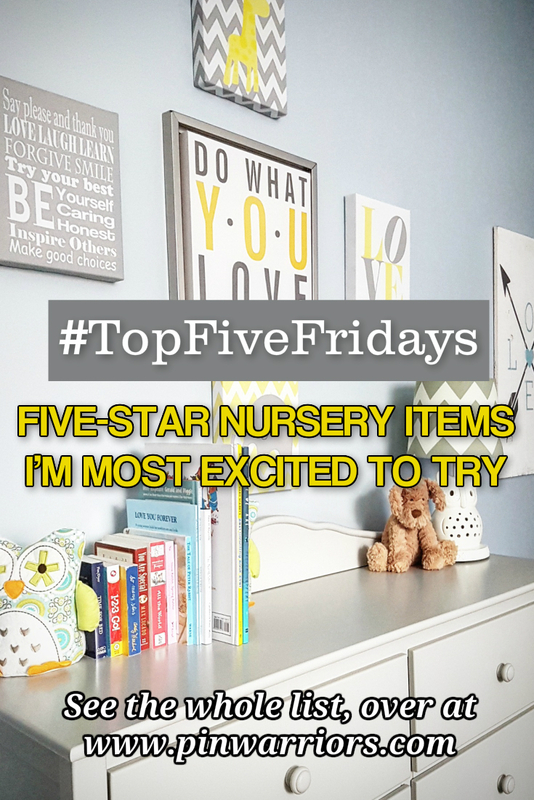 19 Jan #TopFiveFridays — Five-Star Nursery Items I’m Most Excited to Try: Are They Really Worth all the Hype? As we get closer and closer to welcoming our new baby boy into our family, I’m finding myself more and more excited to try out some of the most highly recommended nursery items that were purchased for our little guy. While I plan on writing an extensive review of all of these after actually trying them out for myself, I figured I’d make note of our most giddy-worthy items before our little man arrives. So, without further ado, here are the five-star nursery items I’m most excited to try — and why they’ve come highly recommended. Exactly what it sounds like, this highly recommended product has been referred to as a literal life-saver when it comes to newborns. While I must admit, a snot sucker was not the first thing that came to mind when I was researching “must-have” items for our nursery, however, after reading over its immeasurable benefits, NoseFrida the Snotsucker quickly rose to the top of my nursery “must-have” list. 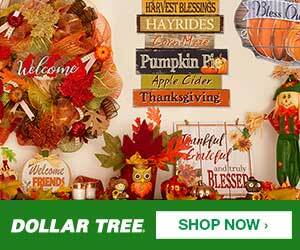 It’s a nursery product that won’t break the bank, with a starting price of $22.95 CDN. The Snotsucker is also BPA free, Phthalate free and dishwasher safe, making it easy to clean. Some of my closest mommy friends swear by this product, claiming that it is particularly helpful for babies born during the winter months. Given that it’s been -25 degrees celsius as of late, and our little munchkin is set to arrive any day now, I’m thinking it will be a product that I use on the reg. We had our eye on this beautiful glider for months before it was generously purchased for us as a Christmas gift by our parents. Not only is it super comfy, with a lumbar support cushion attached, but it is well made and extremely versatile. The Olive Swivel Glider is constructed with a solid wood frame and upholstered with 100% polyester, so it’s durable and soft to the touch. 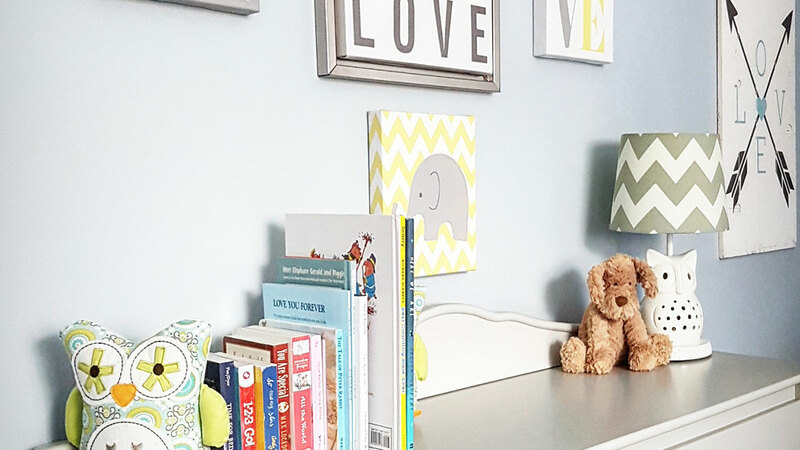 And, to top it all off — when you’re finished using it in your nursery, it can easily become a statement piece in any living room space — giving it an A+ for practicality. Stay tuned for a post-baby review of all of these items once I’ve actually had a chance to try them out for myself with baby in tow. Are there any five-star nursery items that came highly recommended to you? Did they live up to all the hype? We’d love to hear from you!